Driving performance and efficiency: more than 150 customers across the financial industry rely on NeoXam to solve the most complex challenges. 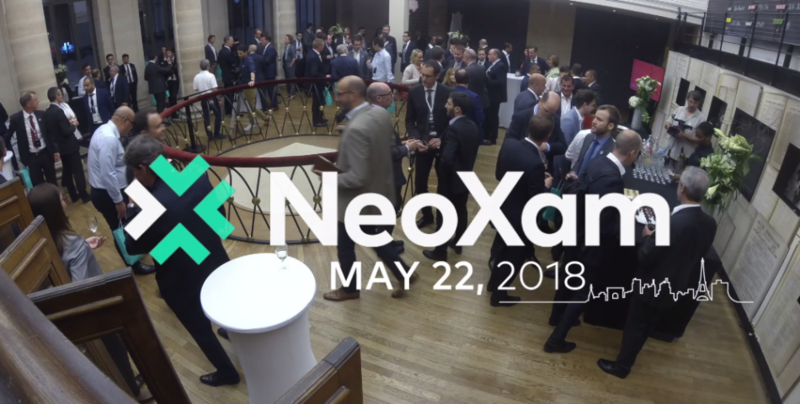 Our clients and partners got to participate in our annual NeoXam Day on May 22. Watch our recap video here .